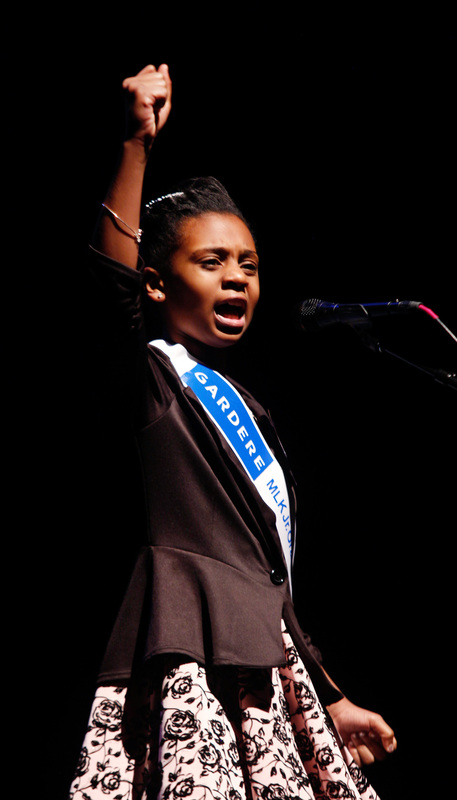 The Dallas Winning Speech 25th Annual Gardere MLK Jr. Oratory Competition winner is 11 year old Sierra Jones. 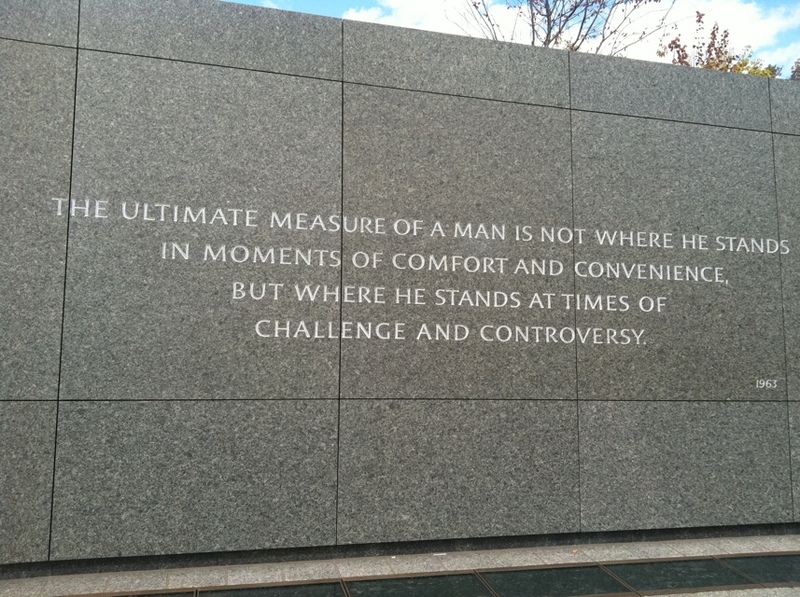 This year’s topic was what Martin Luther King would say about Muhammad Ali’s contribution to society. 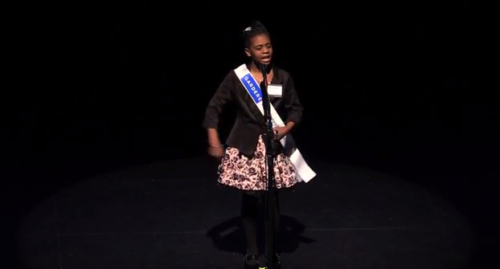 Eleven-year-old Sierra Jones, a fifth-grade student at Charles Rice Learning Center in Dallas, captured first place at the 25th Annual Gardere MLK Jr. Oratory Competition. Sierra’s speech highlighted Ali’s refusal of the Vietnam War, as well as his boxing triumphs, tying together Ali’s fights in and out of the ring. This is something I, too, learned. Join us for a dynamic conversation on how Latinas are innovating in this country at work, in business, technology and in our communities! Meet some amazing Latina innovators, and learn how to leverage technology and social media to advance your innovation! As a women in Technology field I believe it’s important for us to share our experience so that future generation can be inspired to succeed in Technology fields. The focus of the Twitter Party is LATINA INNOVATION. During this live Twitter conversation, we want to hear how Latinas are innovating in every field and sector, and how social media and technology are helping women advance their entrepreneurship and innovation. We want to hear from YOU. How do YOU innovate? Together, let’s redefine the face of innovation in this country! During the event, we’ll discuss how we innovate, why we innovate and what is in store for our future! JOIN US! Never stop moving with Fitbit Flex. Wear this slim, stylish device all the time and get the motivation you need to get out and be more active. It tracks steps, distance and calories burned and shows you how you re stacking up against your daily goals. At night, it tracks your sleep cycle, helps you learn how to sleep better and silently wakes you in the morning. Access your stats anytime on your computer, tablet or smartphone both iPhone and Android. Flex is your perfect companion and stays with you everywhere. Learn more. 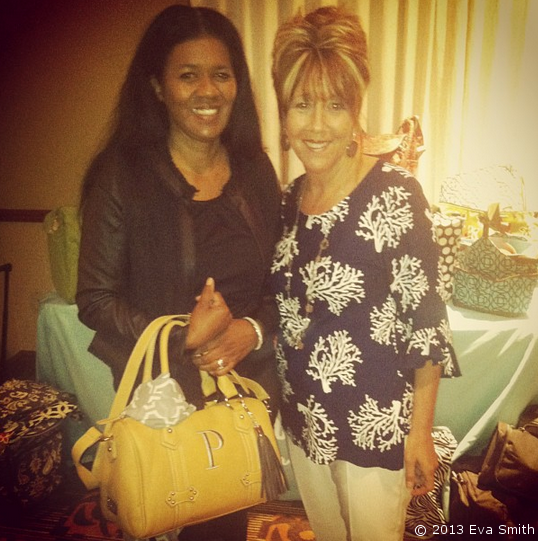 I recently attended the Initials, Inc West Coast tour launch. 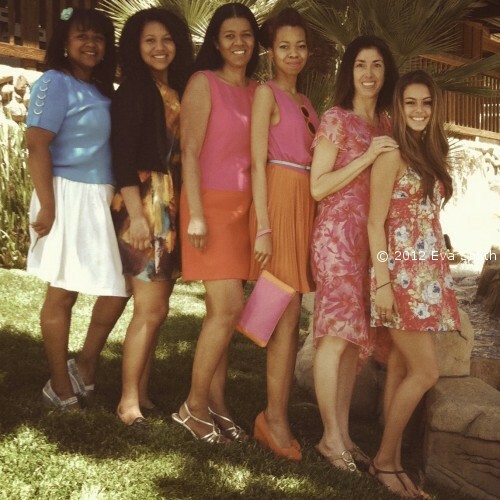 Initials, Inc was founded by two moms, Britney Vickery and Ivy Hall, who wanted to be there for their families, but also wanted to have successful careers. They created a handbags, personalized products and home organization company that has rapidly grown into a multi-million dollar company within 8 years. Their passion for entrepreneurship launched a nation-wide company that is slated to be a 400 million dollar company! 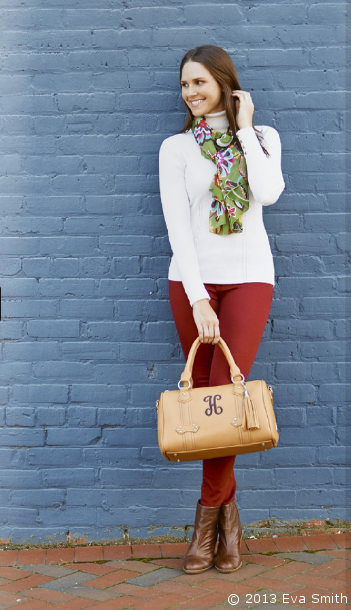 Adore the Initials Inc. Signature Collection Bag! 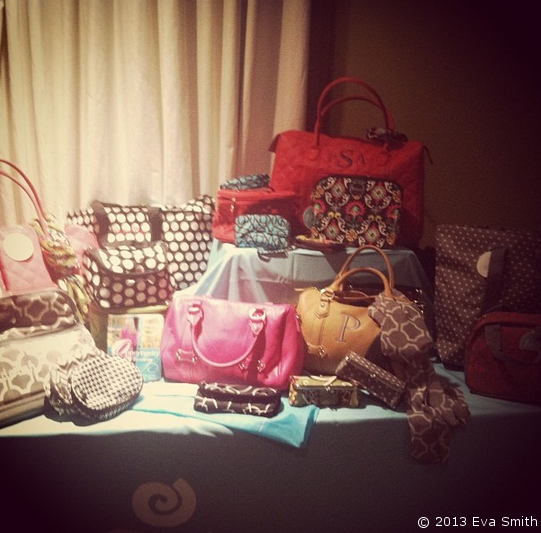 After their success in the midwest and south, the company made a decision to bring the product line and business opportunity to other women and launched a direct selling business. The company grew so fast they decided to bring the products to the West Coast. As a Social Entrepreneur I can definitely relate to their story of a passion to connect others and building a successful entrepreneurial dream. After finding out about their story, I decided to create the “Business Entrepreneur Feature” on the blog to feature other women and men who are doing remarkable things to build businesses. 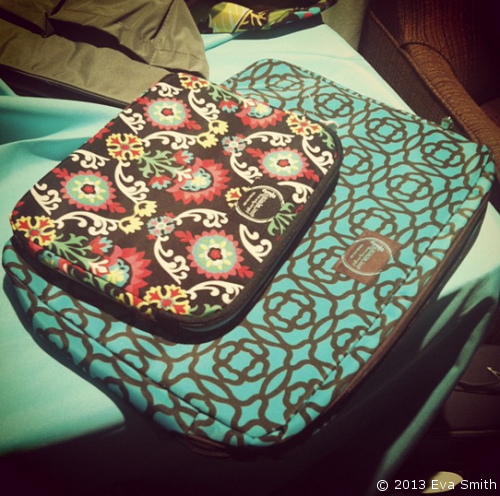 The products at Initials Inc are durable and trendy. I especially love their Initials, Inc Signature bags and scarfs. I am also in love with the quality of the materials the products are made of as well as the affordable prices. There were many women from Southern California present to learn about the business and how they could start a home-based business as well. Since the business is in its early stages in the West Coast, women who join now will have the opportunity to grow their business rapidly. This year Initials Inc celebrated it’s 8 year anniversary. 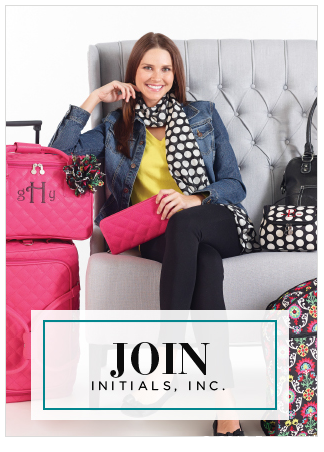 If you are looking to build a flexible business on your own, make sure to take a look at Initials Inc. Visit Initials Inc Corporate Offices online to view the Style Book, Host A Party and/or to start your own business at Initials Inc. I had the opportunity to attend the Hispanic Scholarship Fund Leaders In Education Awardsin Los Angeles, CA on Thursday, April 18. The event is hosted by Hispanic Scholarship Fund, the nation’s largest not-for-profit organization supporting Hispanic higher education. The 3rd annual Leaders In Education recognized Southern California students, parents, schools, teachers and other leaders which are making a difference in Hispanic Education and raises awareness to the work HSF has done to highlight the contributions of leaders in Education. We were honored to meet Oscar Ayon is President / Co-founder of Unidos Por La Música. 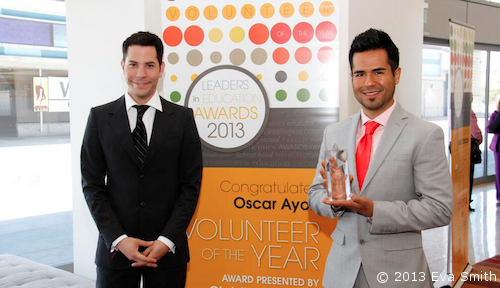 Oscar Ayon has built a successful life and career and has given back to the community through various charitable programs. Unidos Por La Music is a non-profit with a mission to provide university scholarships, medical grants and hunger relief efforts by creating musical charitable events to benefit those in need. His community outreach programs “Bags of Hope”, also provided bags of groceries to needy families and fed over 66,00 children and families in the Inland Empire. 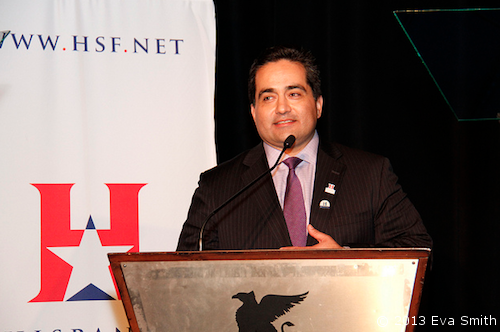 We also met the President and CEO of Hispanic Scholarship Fund Fidel Vargas. An HSF Alumni, he shared that there were 85,000 HSF applicants last year. Out of the 85,000 applicants 25,000 students qualified, However only 5,000 received awards. His goal is to take Hispanic Scholarship Fund to the next level by raising more funds to provide scholarships for students in need. He recalls receiving the scholarship funds as a student in Harvard. One year it provided academic support to be able to save to buy a ticket to come home during the holidays and another year a warm coat during winter. Several alumni shared testimonials on the difference the HSF scholarships also made in their lives. The fundraising festivities were kicked off with an Adam Rodriguez interactive video encouraging participants to text a pledge to Hispanic Scholarship Fund. An overwhelming response and support was provided by the attendees and sponsors to raise over $79,000 in just a couple hours. Hispanic Scholarship Fund will have additional initiatives to raise awareness on the importance of supporting higher education. The overwhelming amount of students in need of scholarships made me wonder how many other lives have been changed by Hispanic Scholarship Funds and also prompted me to ask fellow Latina Leader Network members to share their testimonials. 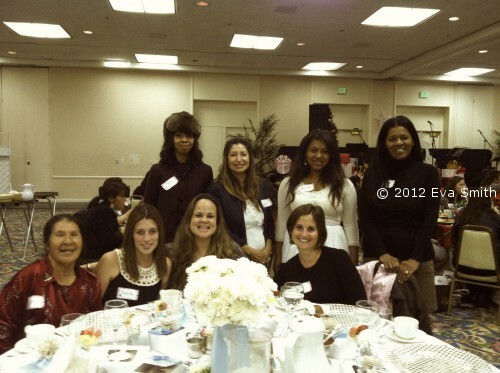 Stephanie Bravo, Founder of StudentMentor.org is a Hispanic Scholarship Fund Alumni. She received an HSF Scholarship during 2009-2010 academic year. HSF was able to help her in a time when she needed the most financial help since it was the first time she moved away from home to pursue medical school. 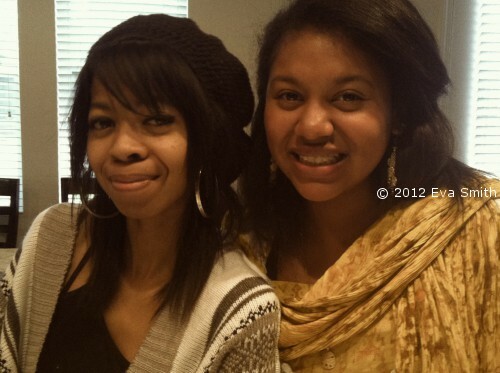 It lessened her financial burden by helping her pay for academic and living expenses. After graduating Stephanie was able to revitalize her medical school’s chapter of the Latino Medical Student Association’s Mentorship Program, which pairs premedical students with medical student mentors to encourage them to become doctors. She wanted to make a bigger difference and cofounded StudentMentor.org — a national nonprofit organization helping students collaborate with mentors. In less than 3 years, she has been able to help more than 10,000 students achieve their academic and career goals through StudentMentor.org. Not only has Hispanic Scholarship Fund influenced her whole new career in higher education, but it keeps her engaged in her passion of mentoring as a mentor in HSF’s First Year Transition Program and is paying it forward. These success stories are an example of Hispanic Scholarship Fund’s commitment of not only putting a college degree in every Latino household, but to propel Latinos to successfully attain the highest levels of education. 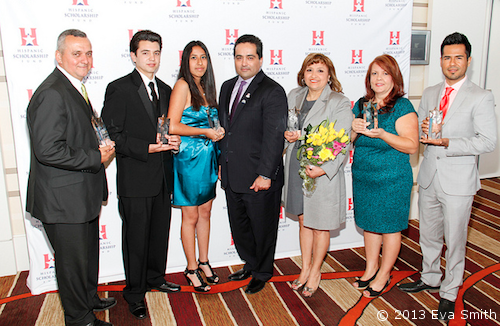 For detailed honoree bios visit the Hispanic Scholarship Fund website at http://www.hsf.net/lea2013honorees.aspx and follow the conversation on Facebook at https://www.facebook.com/HispanicScholarshipFund. Disclosure: This is a sponsored post with Smith New Media and Hispanic Scholarship Fund. However, all opinions are my own. Question: Which Hispanic Scholarship Fund success story resonated with you? Why is it important to help fund Hispanic Education? What is our responsibility to others pursuing higher education? As a young child I surrounded myself by positive people. People that were good listeners, good friends and above all people that had my back. I always had mentors in my life that cared, supported me and guided me. Mentors that knew my strength, abilities and provided a boost of self-esteem. 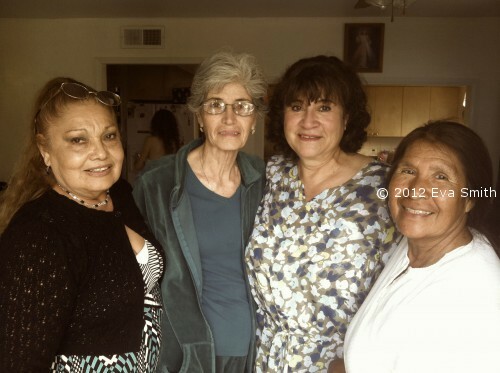 I also had neighborhood comadres that would set me straight if they suspected I was making wrong decisions because they wanted me to be a successful and an independent woman. As I became an adult I felt it was very important for me to provide the same type of support and guidance to others. I shared life lessons to help raise tomorrow’s leaders, escorted youth to field trips and talk with youth about future goals. I know that the reason I was able to transition into a role of a mentor is because my parents were good role models to me and my siblings and taught us by example by serving our community. I’m so thankful to serve as a community leader. I have been fortunate to serve many roles as a mentor. Whether it was to provide a listening ear in time of need, guidance to a friend, counseling, support at an appointment or volunteering at a local event during the holidays it’s been a very rewarding opportunity for me. I have always had a heart to serve youth and women in need in my community. My calling is to mentor women. Whether they are young women or peers I know that supporting women has it many rewards because I know I’m making a difference in someone’s life. It is one of the most rewarding things I have done in my life. 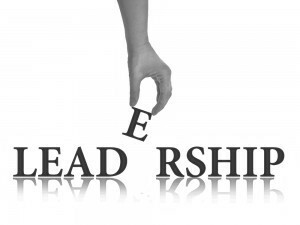 Tomorrow’s leaders need mentors from all walks of life. That is why I’m so thankful for programs such as Big Brother’s Big Sister’s Latino Bigs. Big Brothers Big Sisters Latino Bigs volunteers have multiple backgrounds. Some are bus drivers, waitresses, business owners, stay-at-home moms, lawyers, nurses and construction workers. They are also college students and retirees. You don’t need special training or a degree to positively influence a child. YOU have what it takes to be a great role model. Getting together doesn’t require a special occasion or expensive activity—just a few hours every month doing things the Little and Big already enjoy such as reading books, cooking together or providing guidance and inspiration. As you count your blessing during the holiday season consider how you can help youth in your neighborhood that need a role model, guidance or just a listening ear. Consider making a difference in the life of tomorrow’s leaders by volunteering. For more more information about volunteering as a ‘”Big” check out www.latinobigs.org or www.bigbrothersbigsisters.org. Question: Do you have a mentor you are Thankful for? Has the experienced encouraged you to mentor others? 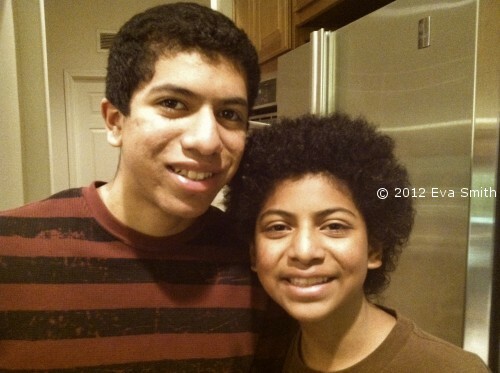 This is part of a supported campaign with Latina Mom Bloggers and Big Brothers Big Sisters. However, all opinions expressed are my own. Goodbye 2011 and Hello 2012! 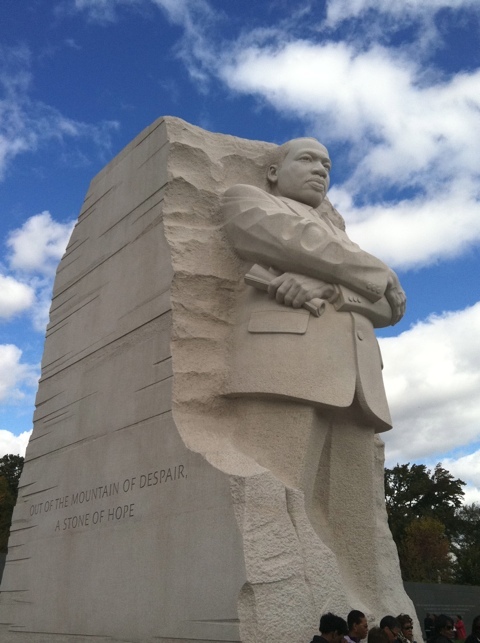 The Martin Luther King, Jr. Memorial is part of National Mall and Memorial Parks. 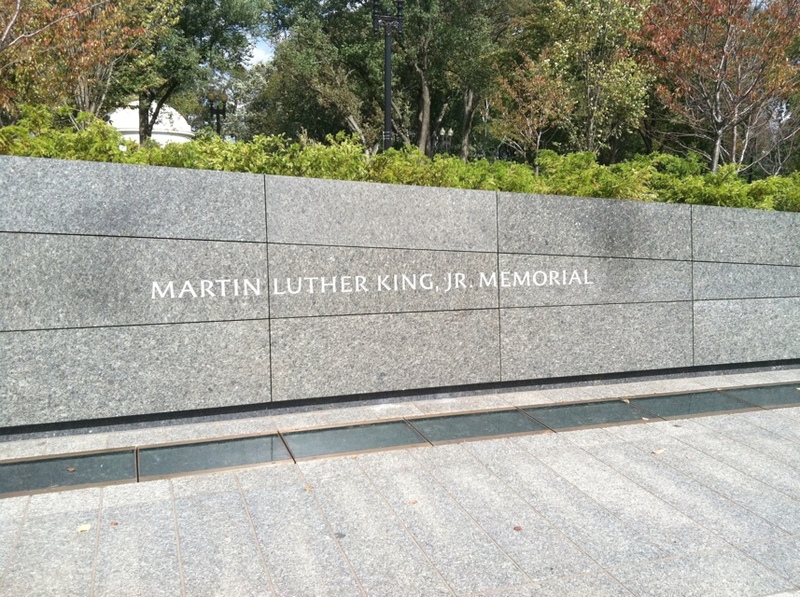 The official address of the monument is 1964 Independence Avenue, S.W. 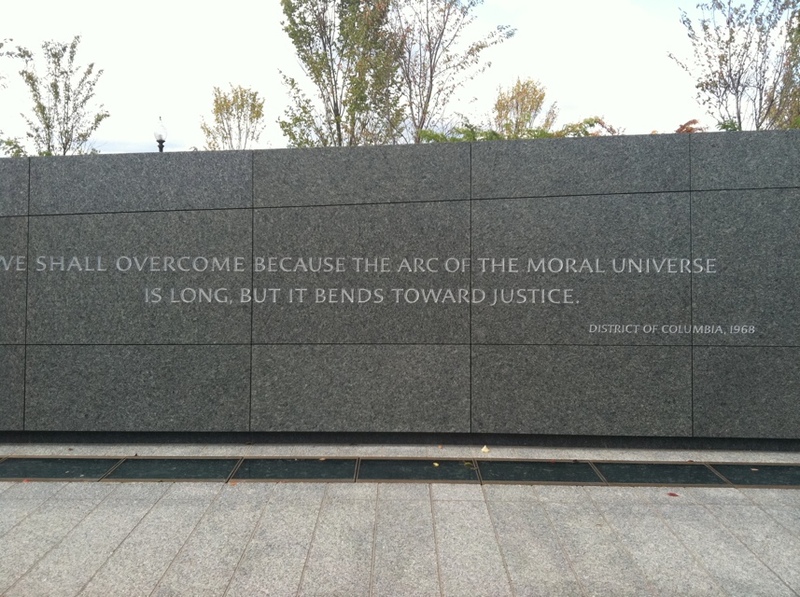 and commemorates the year the Civil Rights Act of 1964 became law. The memorial was created by sculptor Lei Yixin and opened to the public on August 22, 2011, after more than 20 years of planning, fund-raising and construction. I was pressed for time as I had a meeting with the United Nations Foundationto help them with their social media and word of mouth outreach and wanted to see the memorial. 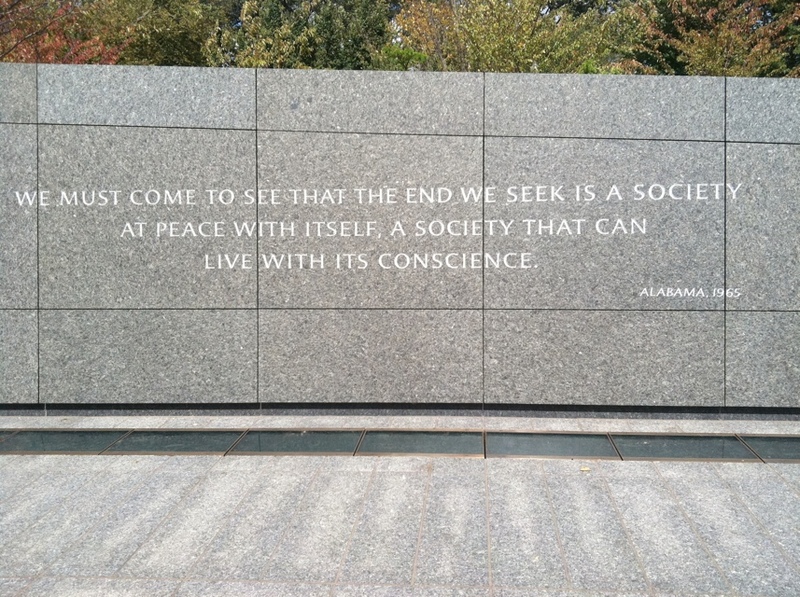 It was my first trip to Washington DC as well. Enroute to the hotel we asked the cab driver if he could stop at a couple of landmarks. He agreed and we trusted him with all our luggage, electronic equipment and purses to jump in an out of the cab to take photos of Washington DC and had enough time for outfit changes before the meeting. How crazy is this! 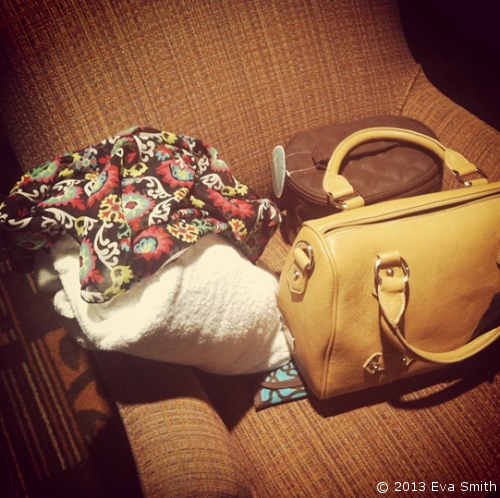 Always a fun & memorable adventure. 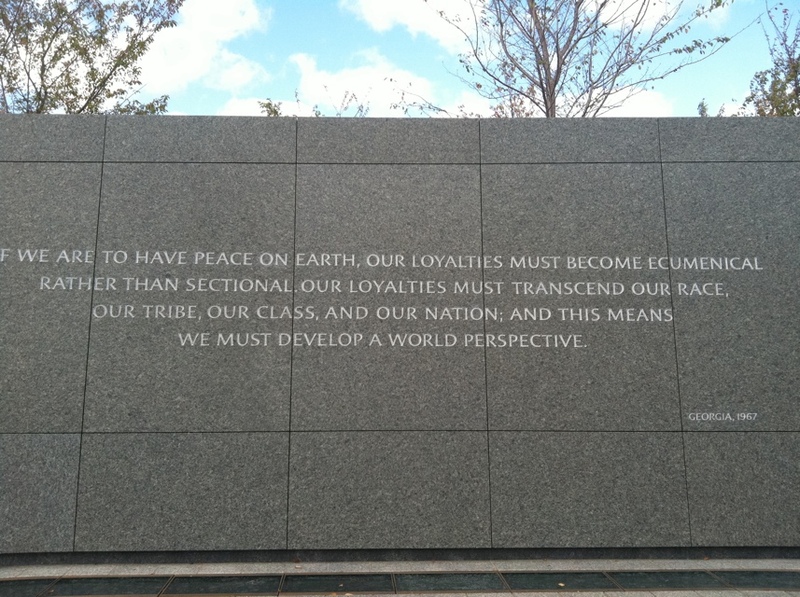 The memorial is beautiful all year long and stands out at the tidal basin during the Cherry Blossom Festival.